reporting tool in Herd Companion? National Milk Records (NMR) Group provides the tools to manage your cows' production, health and fertility. Our products and services deliver the highest quality intelligence and results across the industry to make profitable production possible. From its formation in 1943, NMR has grown and developed into an integrated service provider working for both farmers and milk buyers as well as an independent source of data for advisors such as vets, farm consultants and breed societies. Scottish herd stays top for third year running, while breed average trend shows more milk but improved cell count and calving interval. Hover over the map and click the area you require to view your local FBM. A sophisticated, modular cow monitoring solution that delivers data-driven, actionable information on a reproductive, health, nutritional and wellbeing status of individual cows and groups, for more productive farm management and operations. 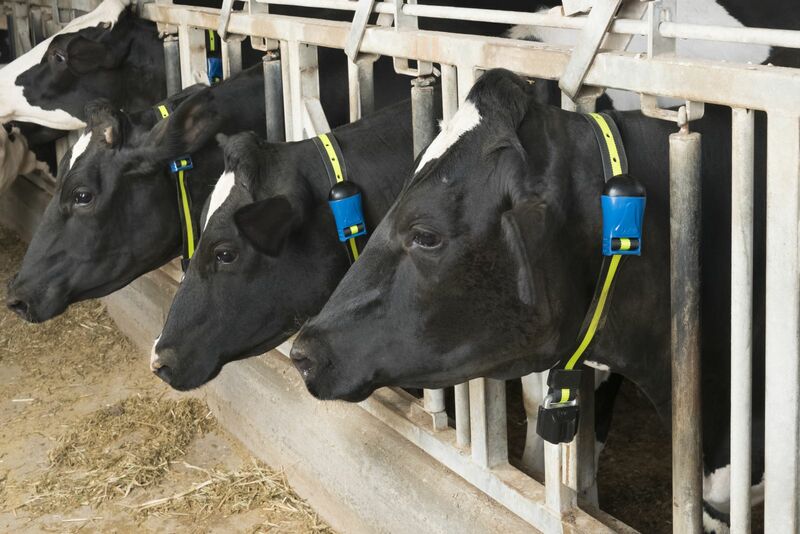 The first cow monitoring system that offers ear tags or neck collar. It also offers a choice of application plan levels (Starter, Advanced, Premium), a choice of payment options and compatibility with multiple user device options (PC, mobile, tablet or SenseHub Panel). Convenient single-box plug & play installation and easy remote upgrades. Two-way link with Uniform-Agri and other farm management softwares.